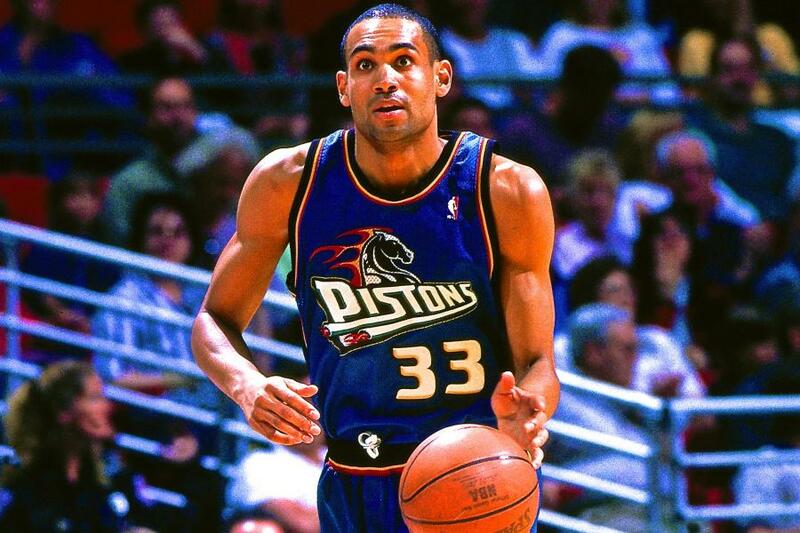 Fans of 90s basketball will remember Grant Hill and now he will be inducted into the Naismith Memorial Hall of Fame. 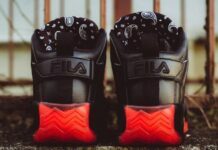 To celebrate, it appears that Fila and Grant Hill will be connecting for some upcoming releases. Hill shared his latest Fila shipment on Instagram which includes a handful of his signature shoes. Some of the models includes the Fila 95 and the Fila 96 in Pistons colors. 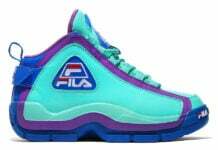 Grant Hill and Fila ended their contract in 2003. 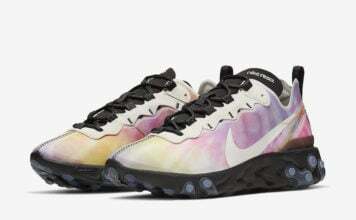 Currently more information on the releases are unknown, however the Naismith Memorial Hall of Fame ceremony takes place in September so you can expect more information to become available soon.